Two missions to study our cosmic roots, Herschel and Planck, are stacked atop the same Ariane 5 rocket, waiting to blast into space. As the launch date for Herschel and Planck approaches the launch campaign teams, who are busy preparing both spacecraft for this momentous event, have taken time out for a group photograph. A thrilling launch to the International Year of Astronomy is taking place at the United Nations Educational, Scientific and Cultural Organisation Headquarters in Paris on 15 and 16 January 2009. 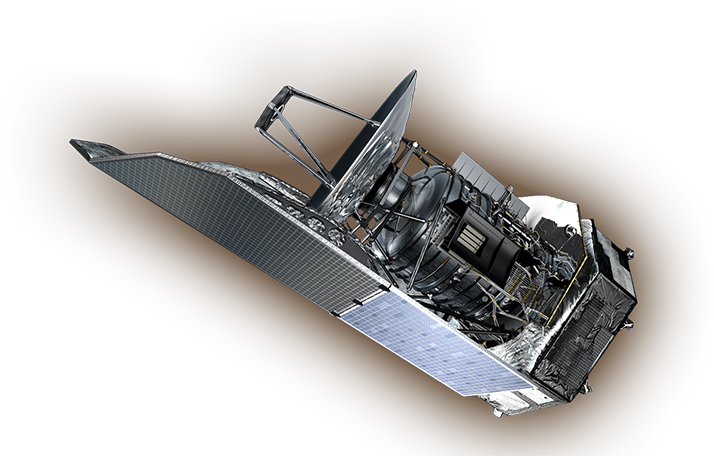 The Herschel and Planck ground segments have successfully passed another milestone on the path to launch. Two of the satellite's most fundamental modules, its 'heart' and 'brain', have now been mated. The Herschel telescope primary mirror blank has now been machined to its final shape and thickness. 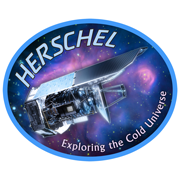 Unlike conventional reflecting telescopes, whose mirrors are made from special glass or sometimes metal, Herschel's telescope mirrors are being made from a novel ceramic material. It is 20 years ago this year that Europe, in collaboration with the United States, launched the first infrared observatory into space. ESA: Who Knows How Many Stars There Are? Have you ever, at some stage of your life, looked up into the night sky and wondered just how many stars there are in space?